Black Radiance True Complexion BB Cream is what I've been reaching for the most this Summer. 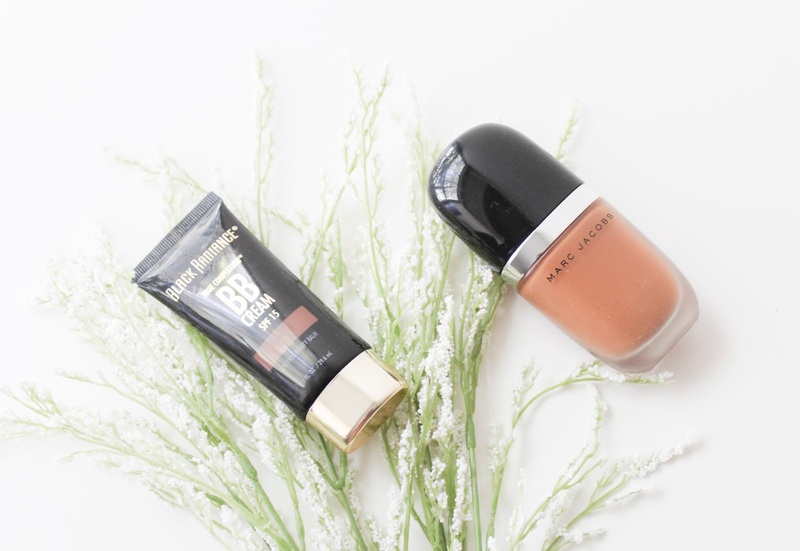 One reason is because it's my summer complexion and another is because it's so light-weight and inexpensive (less than $10). 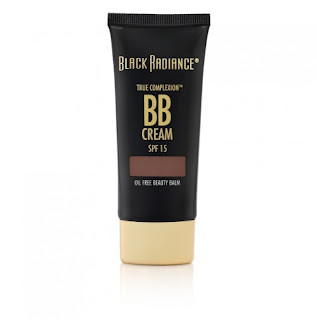 The BB Cream comes in 6 different shades catering to us melanin beauties. It does so much for your skin, and it's also gluten AND cruelty free!! Long name, right? 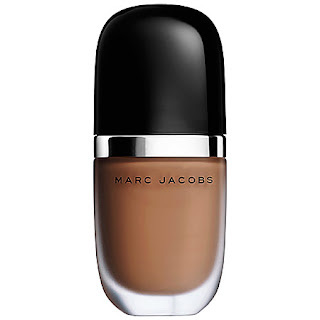 I know, so for short I'll just call it the Marc Jacobs Genius Gel Foundation, and it is indeed a genius foundation. I've stated many times before that this is my favorite. I even wrote a full review on this beauty. It's super light-weight and water-based with a natural finish. It's perfect. 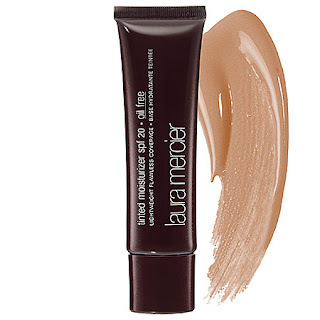 The Laura Mercier Tinted Moisturizer has been raved about for years. I still haven't given it a go, but it's said to be a combo of skin care and makeup that helps to control your natural oils. Can't beat that, especially if you have oily skin, like myself, which makes it perfect for Summer. 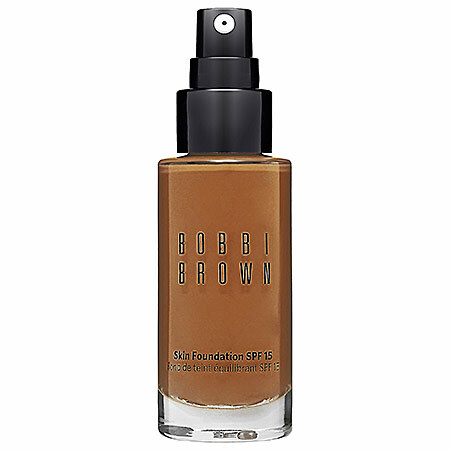 The Bobbi Brown Skin Foundation looks exactly like the name...your skin! This is also a lightweight, water-based foundation, which is obviously buidable, while keeping your face feeling fresh and hydrated. NARS Sheer Glow Foundation will give you a beautiful Summer glow with a satin finish. 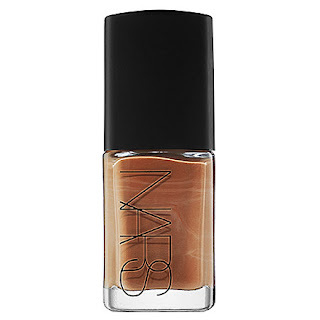 It is, too, a lightweight (hence the word 'sheer') foundation, enhancing your natural beauty. Unfortunately, but fortunately, it's said to be more suitable for normal, normal-to-dry, dry and very dry skin types.